Did you know that dogs can smile too? Seen their faces light up when you take them for a walk, give them a bath, pamper them with their favourite treats or just zip around town with them? Now, make them happier by taking them out to these places in and around Delhi. Don’t forget to share pics of your happy moments with us! 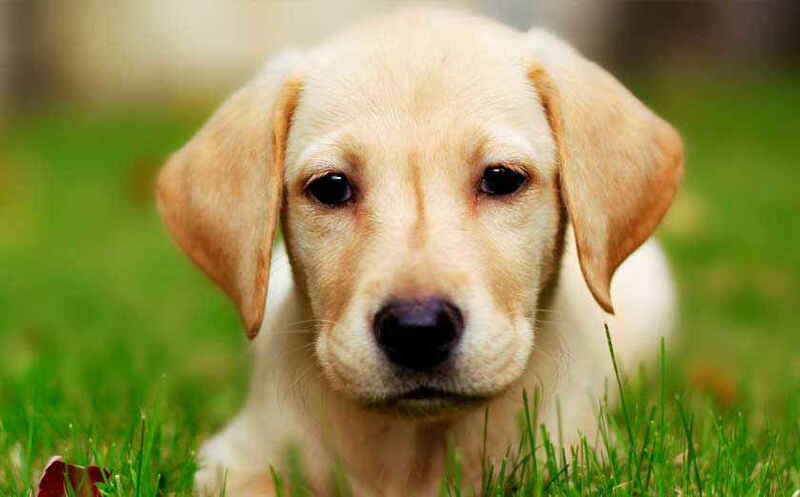 Regular health checks and vaccinations are a must for a healthy and happy pooch. The pet wing of multi-specialty Dr. Batra’s Healthcare in Yusuf Sarai provides state-of-the-art medical facilities for your pet in a caring and loving way. This place also has a well-stocked pet shop to buy them a treat after a visit to the vet. Dogs need a lot of open space to stretch and run around. Take your doggie to this green expanse for a family picnic and enjoy a game of fetch with your dog. Don’t forget to carry plenty of water and some snacks, for after a fun play session, your little one is bound to get thirsty and hungry. 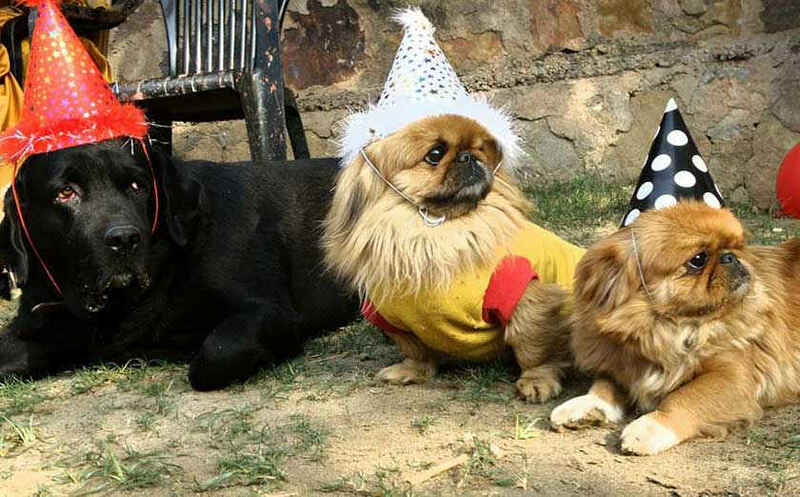 Situated near Damdama Lake, surrounded by the majestic Aravallis, Café Canine is a pet-friendly family cafe. The café offers a serene environment away from hustle and bustle of the city. They have a wide field for your dog to play and socialize with his own kind, a special agility course, and also a play area for your kids. Café Canine follows a strict no leash rule! In the sprawling Mehrauli area of Delhi, Canine Elite is the perfect getaway for you and your dog. Apart from the regular walks, your dog needs some more exciting exercises. 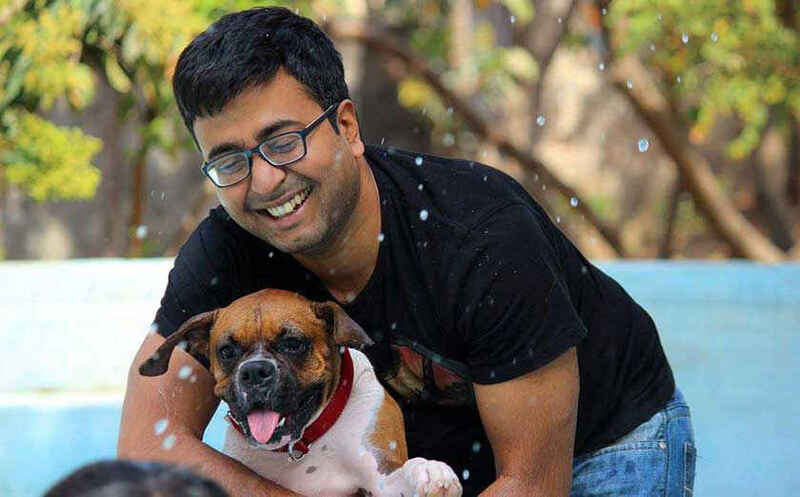 Canine Elite organizes special Hydrotherapy sessions near the Qutub Minar Metro Station on weekends at their facility. Dogs can enjoy a leisurely swim in their swimming pool. Just make sure to keep an eye on them! There’s nothing such as enough pampering for your dog. Located in Sainik Farms this spa caters to all kinds of grooming needs for your best friend, from relaxing baths to pawdicures. To add a personal touch, the spa has a self-service facility where you can use their equipment to groom your dog. Going on a vacation? Don’t have anyone to look after your pooch? 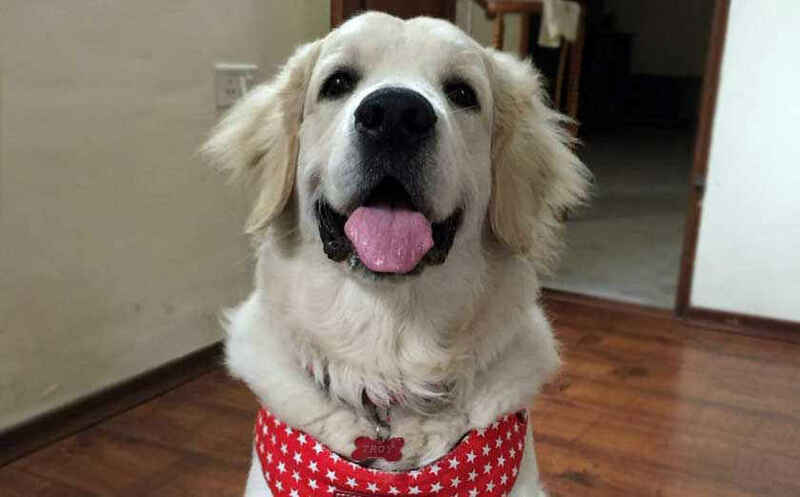 Pet Lovers Hut in Chhatarpur provides a fancy boarding facility with comfortable kennels and home-cooked meals as per your specifications. While you&apos;re away, they will make sure that your dog gets enough training and exercise. Dogs love car rides! Sticking their head out of the window with their tongue lolling out and their ears flapping in the wind - that&apos;s their favourite time! 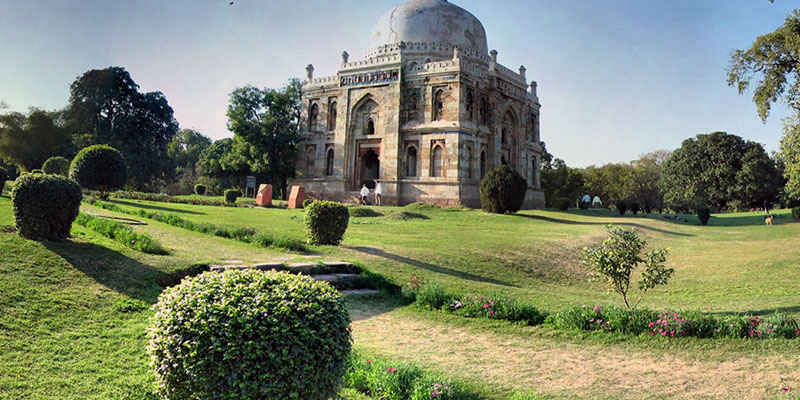 There’s no better excursion than a long drive on one of the many highways around Delhi, like the Nelson Mandela Road or even the Faridabad-Surajkund road. 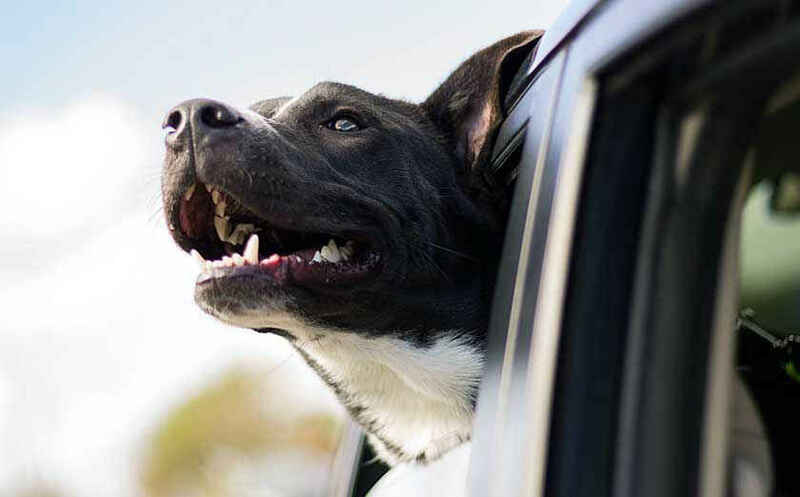 Take your dog for a long drive and enjoy the wide smiles on their faces in the rear view mirrors - it&apos;s bound to make you smile as well!